Break your gaming routine with this brand new unique musical adventure. 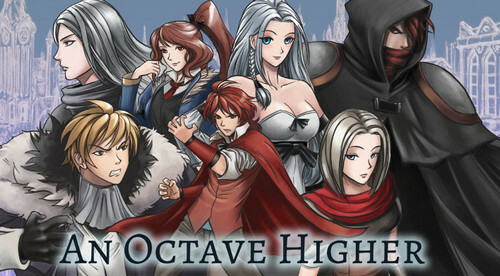 An Octave Higher (full version) is a narrative-driven visual novel. 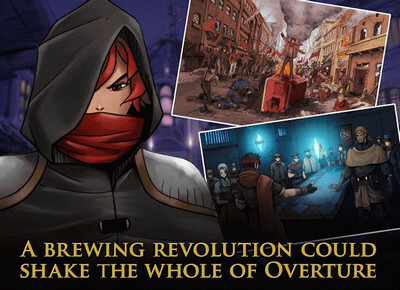 Set in the pseudo-steampunk city of Overture, An Octave Higher is a story about social classes. 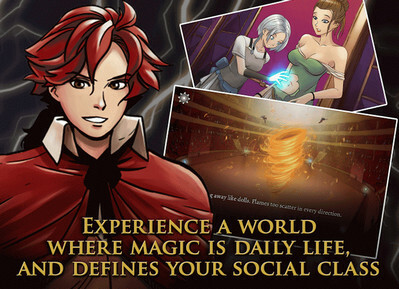 It dresses it up in the fantastic, using access to magic as a way of separating its classes, but this is a story about how circumstances can divide people. Explore Overture with Elise, Franz and Frederic as they set on their own paths, each joined by one thing: a broken piano. Head down to download the game Apk with Data from apkradar.com or buy it on the Play Store! The only change is that the game now displays the “relationship points” between characters when the in-game menu is open. These are the points that directly affect which ending the player will get. 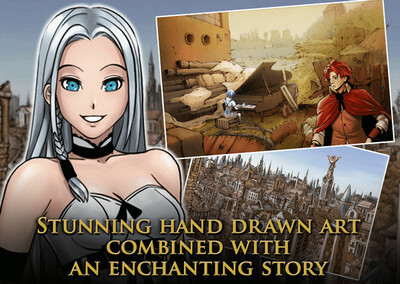 Install Apk, Extract SD Data and copy ‘com.playism.octave’ folder to sdcard/Android/obb, Launch the Game!